There’s still time to make a bird nesting box for your garden. 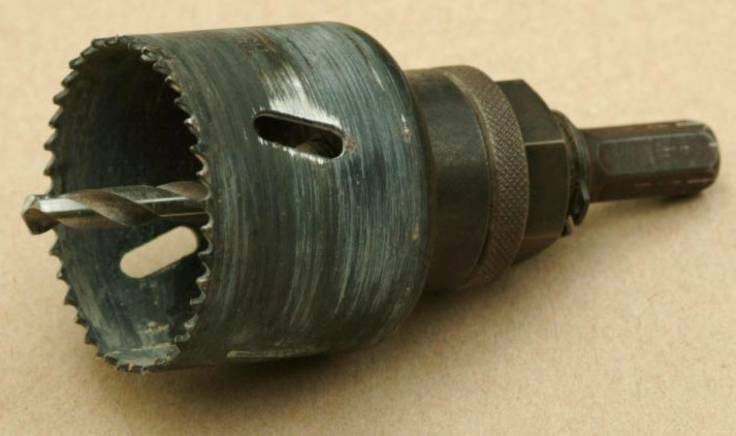 All you need is 4½ feet of 6x1, a saw, half a dozen screws, a bit of old inner tube and a hole saw. The whole point of a forest garden is that you are working with nature to grow edible crops. Birds are a critical part of your ecosystem, eating all sorts of insects (as well as the occasional bit of soft fruit). You can encourage them into your garden by creating nest boxes. Encourage birds into your garden with a nesting box! 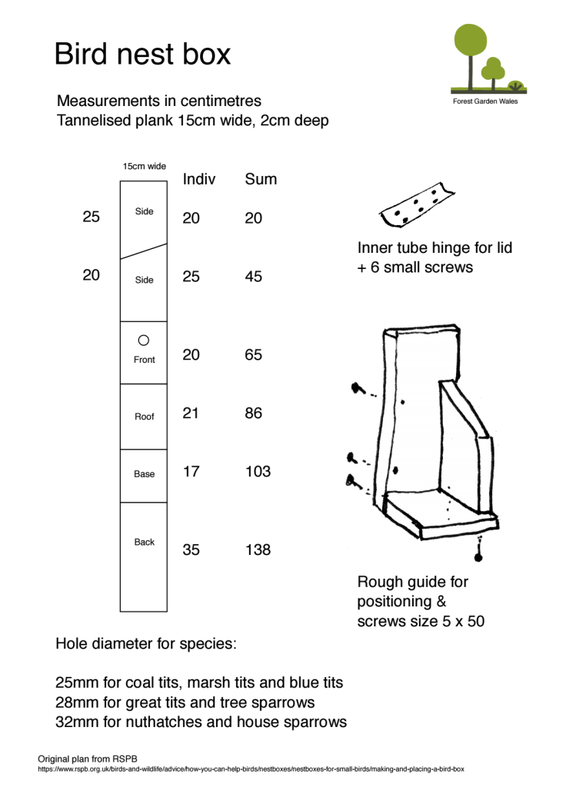 You can download this nest box plan as a PDF file. 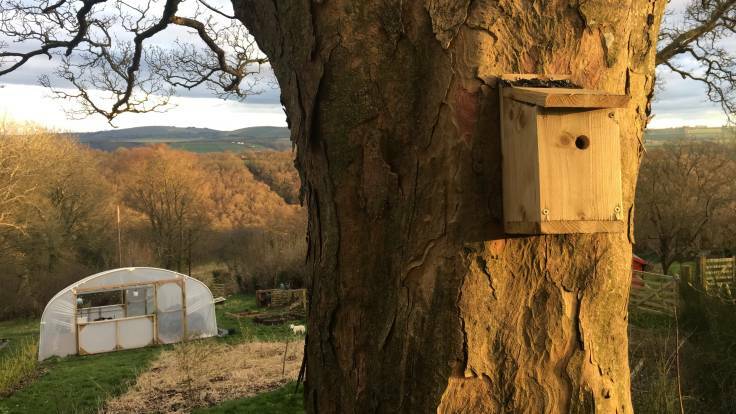 Be sure to site the nest box facing away from the prevailing wind, in as secluded and sheltered spot as possible, out of the reach of cats and other predators. I adapted the plan from the RSPB, really to help my perforated memory. It’s just a 4½ feet of 6x1 plank, or 140cm length of 15cm x 2cm. Thank you RSPB for all the information, and I hope someone finds this plan useful 🙂.